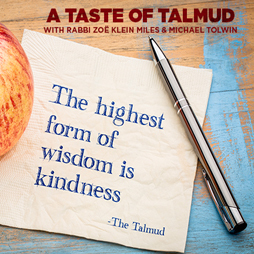 Join us to delve into the rich teachings of Talmud. Talmud lays the foundation for Judaism and its values. It contains the secrets of Jewish survival, and surprisingly relevant guidance for us today. No experience necessary. All are welcome. Talmud learning: 10:45 a.m. - 11:45 a.m.